A.P. Moller - Maersk is an integrated container logistics company working to connect and simplify its customers’ supply chains. 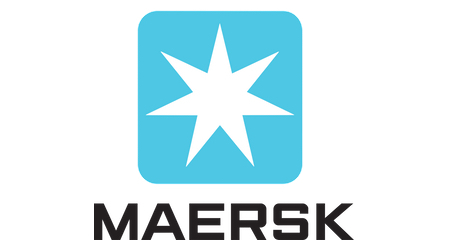 Maersk has been the largest container ship and supply vessel operator in the world since 1996. As the global leader in shipping services, the company operates in 130 countries and employs roughly 79,900 people. The company has a fleet of 639 ships, which sail every major trade lane on the globe. A.P. Moller - Maersk consists of Maersk, APM Terminals, Damco, Svitzer and Maersk Container Industry. The mission of these businesses is to enable and facilitate global supply chains and provide opportunities for our customers to trade globally. The world’s largest container shipping company, known for reliable, flexible and eco-efficient services. In Maersk we are transforming our procurement function through digitization of manual tasks. Since Q4 2016 we developed a Robotic Process Automation (RPA) program for various procurement tasks. The robots are named Holger. Holger is executing around 5,000 tasks in 30 main processes every week. One of the most important tasks for Holger is to assist Maersk Line purchasing team (Buyers) with managing purchase orders and Request for Quotes (RFQ). The products/services that are bought are then used on the Maersk Line vessels that are sailing around the world. Holger works like an assistant to the Buyers helping out with rule based manual tasks. Although Holger is executing tasks very well according to expectations we have reached a point where the RPA based logic is facing challenges in complex situations. 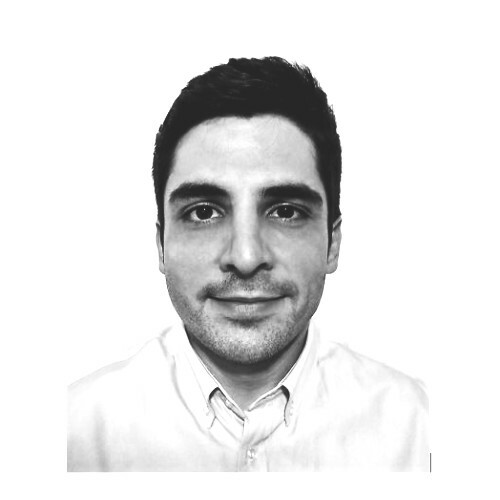 We want to expand the scope from current 18% of order volume to 75- 85% of order volume through introducing algorithms that can analyse incoming requisitions and optimize the purchasing flows based on additional data sources. In this context we are currently initiating a project to develop a machine-learning algorithm (A.I.) that will support the purchasing process. The target of this initiative is to have the digitized workforce (A.I. + robot) implemented in Q1 2019 and manage 75% of order line volume by end of 2019. The project will be run with a cross functional team. The main responsibility of developing the algorithm will sit with an external consultancy team. A.I based algorithm will use semi-supervised learning, which will require feeding purchasing patterns. This is where we see you stepping in. We would like you to analyse pricing information, purchase history and general purchasing principle to discover patterns and support developing the algorithm. The exact details of what part the student team would own will be discussed during the interview. For this project we seek for talented Master Thesis student (or a group of students) who would be excited to work in areas like AI, RPA, Machine Learning, Big data, Automation, Advanced Analytics or Procurement. You will work in close proximity with consultant who are experts in AI development and could answer some of your questions. You will also get an office space at Maersk to come and work from. Please send us your 150 words application via online form below attaching your and your partners CVs as well as other relevant documentation. Applications are being screened on an ongoing basis and case may be closed before the deadline if good candidates are found.